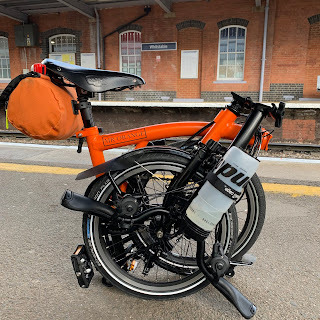 A blog post will follow but I thought I would share a short video I captured with my iPhone and edited on the train home from the last Friday night/Saturday morning night ride to the coast - London to Brighton. Watch at the highest quality you can. Mac users you can watch in 4K if you open it in Chrome.